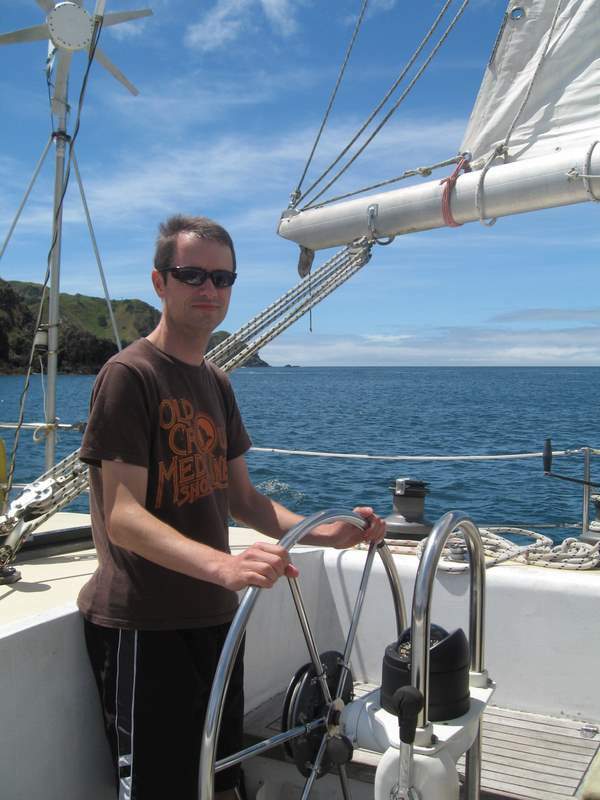 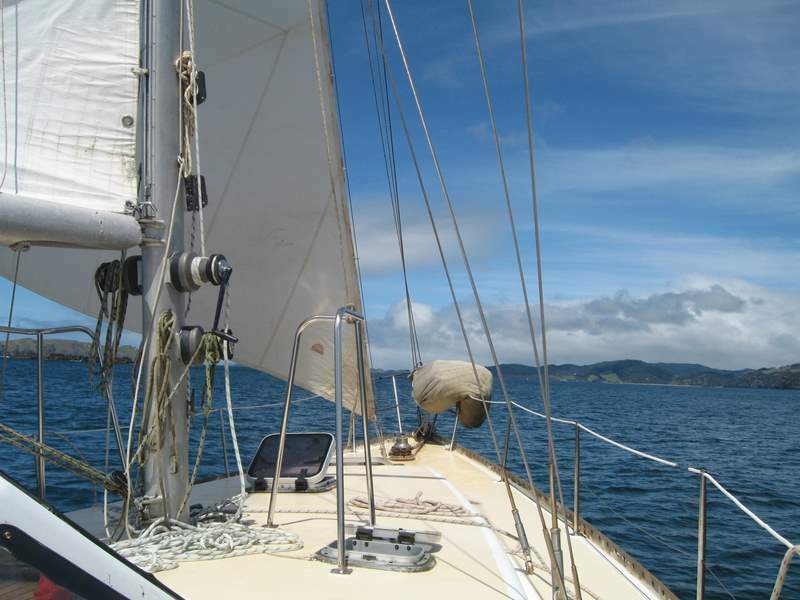 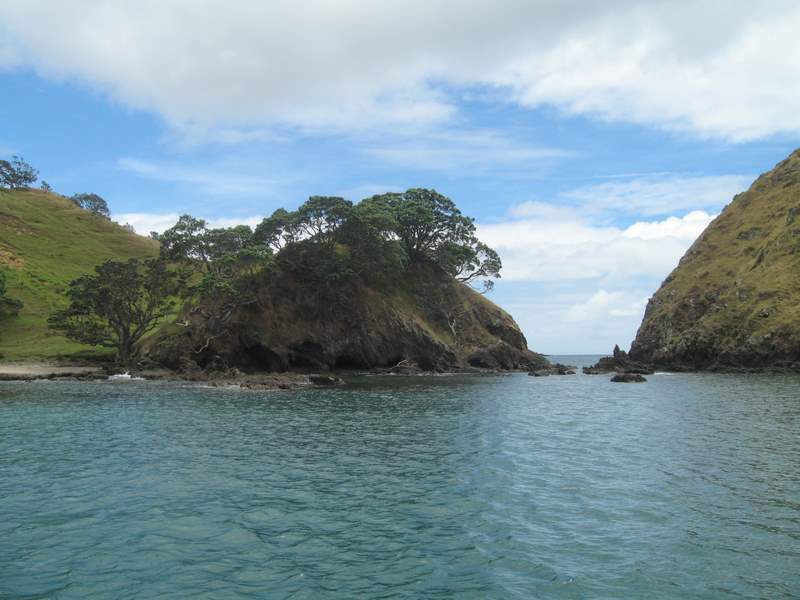 Sailing is a relaxing way to spend the day and a great way to see the Whangaroa harbour and outlying islands. 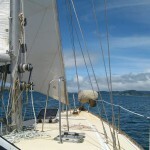 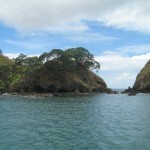 You can get involved with the sailing, go fishing, snorkel and sometimes see dolphins. 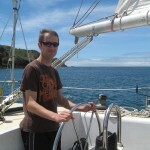 Just ask at the hostel for more details.